Download top and best high-quality free Responsive Web Design PNG Transparent Images backgrounds available in various sizes. To view the full PNG size resolution click on any of the below image thumbnail. 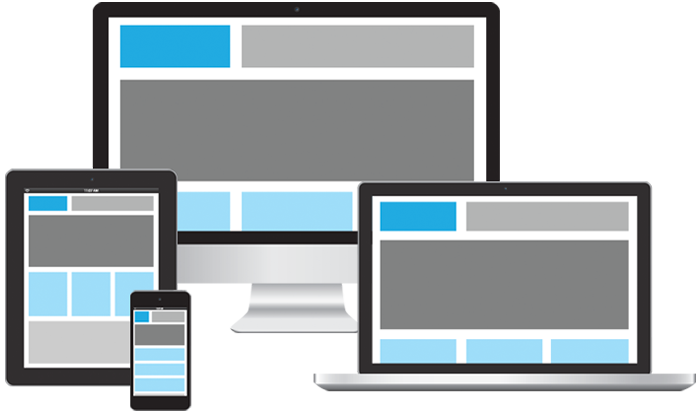 Responsive design is basically a process that allows your website to be designed fluidly which converts the content scales and adapts to any screen size. 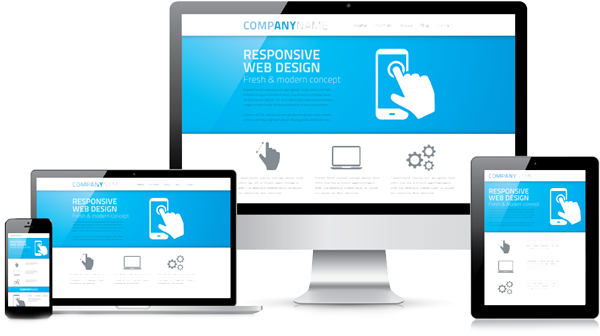 Responsiveness is an approach to web development, which provides mobile website visitors, the best desired viewing experience. Although mobile visitors can have different screen sizes, but in spite of this diversity, it allows users to see the offers in a simple yet intriguing way and navigate content also. Earlier, when the responsive design was not so popular designers made “mobile version” and “The Desktop version” of web-sites. However, these methods can not be hooked by reducing the complexity and high efficiency to respond design. 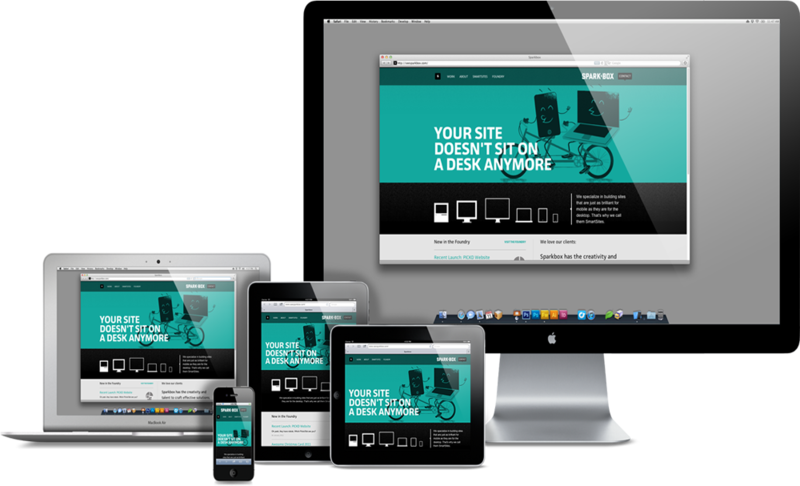 Making responsive site is a work of art. 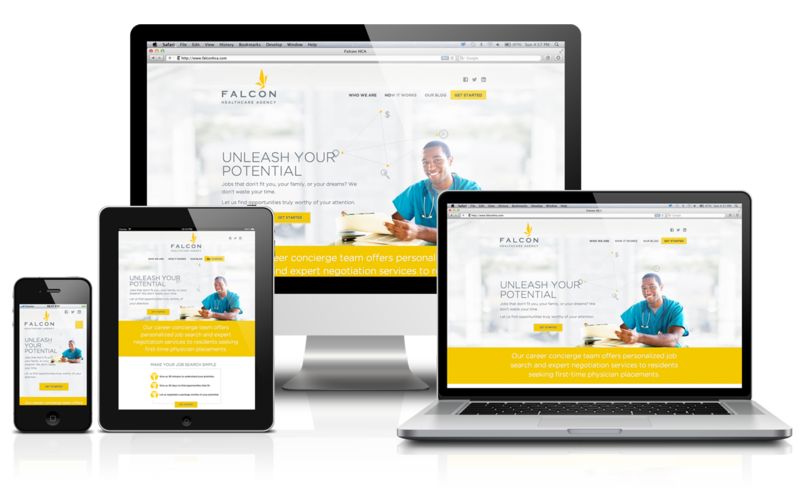 In creating the website responsive, designers ensures that the code allows the image, the screen layout, text, and other elements of the site to reconfigure and scale of their own and give visitors a great view, no-matter what device is used. 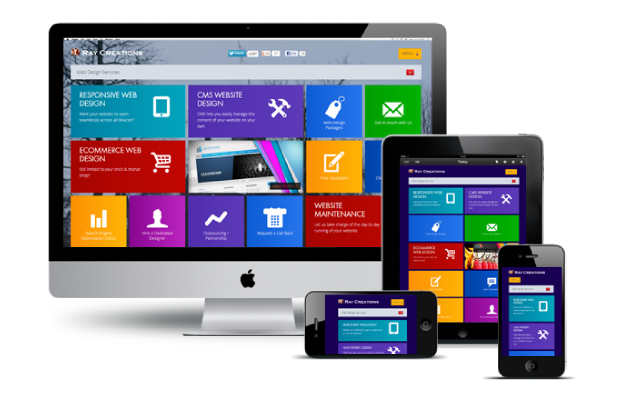 With the ever increasing use of mobile devices, using responsive web site has become a major industry for success. 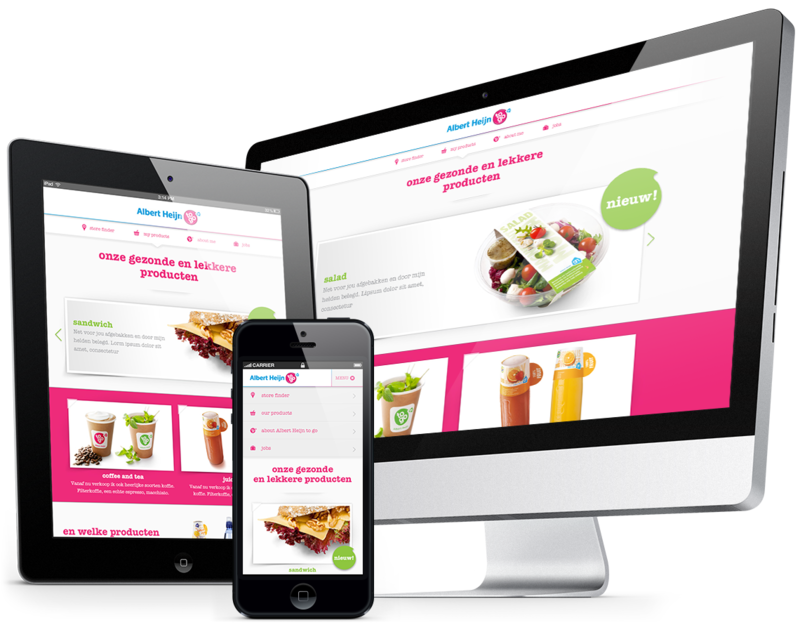 Download Responsive Web Design PNG images transparent gallery.